As part of developing Zimbabwean Fashion, Hunnar Management Agency and Zimbabwe Fashion Week 2015 presents The Fashion Village Workshop on Saturday the 5th of September at the Palm Estate in Harare, Zimbabwe. The Fashion Village Workshop will be hosted by Global Citizen & Style Icon, Gilmore Tee who will present on Fashion & Globalization. The workshop is aimed at highlighting on the linkages between fashion and other sectors of interests. Those to attend will gain a better understanding on how they can commercialize their works and reach out to greater heights through collaborative works with Musicians, Retailers, Actors, Stylists and ordinary individuals that think of what to wear when going to church, school, wedding or for a meeting. The Fashion Village Workshop will challenge, especially designers, to be able to realize that it is not about themselves, but they should aim to cater for the client who after all is the king. If NIKE as a brand is able to reach the furthest areas of Zimbabwe such as Tsholotsho, Mhondoro and Chivi, what then is the challenge with our local brands and designers? 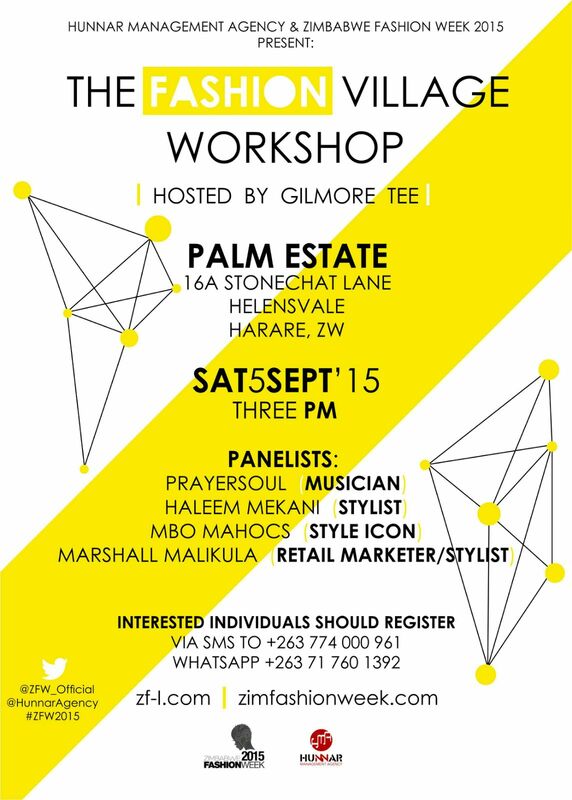 The Panelist is made up of PrayerSoul, an Afro-Soul Zimbabwean Musician, who is known for touring the world with his music. Just like many, he is a vehicle of driving Zimbabwean Fashion to different parts of the globe; Mbo Mahocs, a Style Icon, Fashion Muse & Socialite. Mbo Mahocs is known for pulling creative outfits at every event she goes to; she has become one of Zimbabwe’s outstanding fashionistas. Her role in promoting Zimbabwean Fashion involves helping designers to be exposed through the events she attends & also she has a consuming fashion following; Haleema Mekani, a Milan Trained Stylist who runs a fashion house called Nguwo.Inc. She is known for styling some of todays’ contemporary and outstanding photoshoots and looks that have featured in multiple magazines. Her linkage to fashion is very strong and she plays a he role in Zimbabwe Fashion; Marshal Malikula, a Retail Marketer & Stylist. He is involved with some of Zimbabwe’s Major fashion houses and through some programmes he is involved in, he promotes the intake of local designers in these major fashion houses. 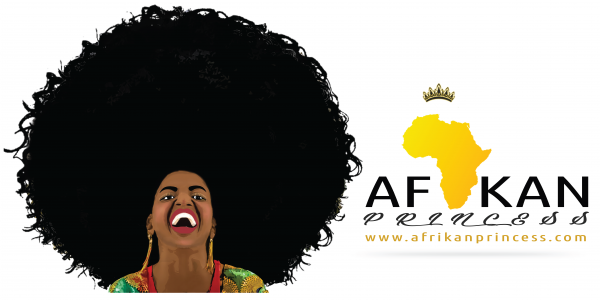 Each of the panelists will do a 10 minute presentation on the influence in Zimbabwean Fashion and how designers, fashionistas and fashion lovers can use those links to promote their brands and projects. Conversely, Gilmore Tee who is known for promoting Zimbabwean Fashion within and outside the country will do a 15 minutes presentation on the linkage of Fashion & Globalization and his experience with local designers and international designers. He will be heading the workshop in collaboration with the members of the panel and the audience in attendance. 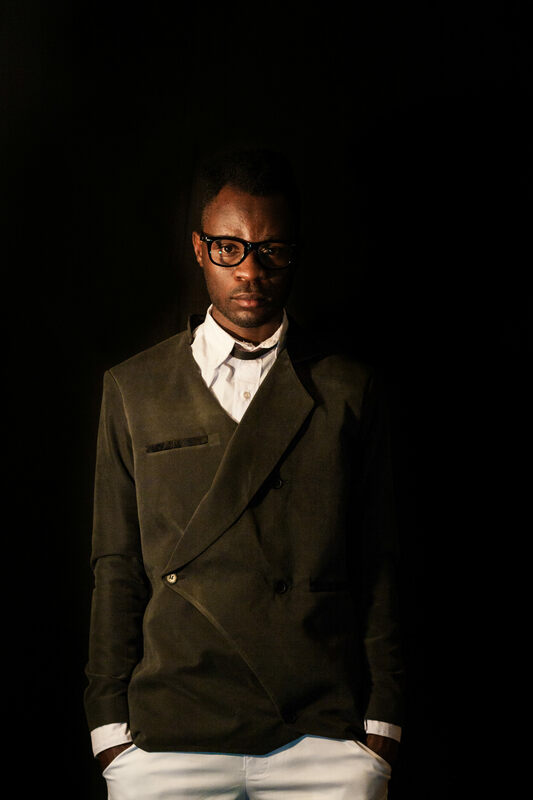 He is an award winning Style Icon and also a Nominee at this year’s Zimbabwe Fashion Week Awards. Gilmore’s works involves doing Quality Assurance Workshops, Young Designers Development Programmes & also mentorship programmes for local designers. He recently attended the Durban Fashion Fair with 3 Zimbabwean Designers who showcased as part of the 55 South African and International designers in Durban, South Africa.